We’re talking with Marianna Kheyfets, a 135lb MMA fighter for XFC. Her pro record is 1-0, and she is looking to go 2-0 this Friday in Tampa, Fl at XFC 13: Unstoppable. The fight will be broadcast live on HDNet. Fightergirls: Hi Marianna. Thank you for taking the time to talk with fightergirls.com. We really appreciate it. Can you tell us where you’re from, where you train, and how you got started in competing in MMA? Marianna Kheyfets: Hello Again! I'm a 25 year old MMA fighter from Stamford, CT and I train out of American Top Team/Best Way BJJ in Danbury, CT. I started training MMA with American Top Team in Florida before moving back to CT last year but before then I practiced different martial arts as a kid and competed in kickboxing. FG: Your first pro fight was an impressive win over Kim Couture. Then you were injured before your second pro fight. Can you tell us what the injury was and how you’re feeling now? MK: Yes, I was looking forward to fighting Marissa Caldwell in beautiful North Cyprus but couldn’t compete due to a neck injury. Thankfully I'm feeling 100% now and am so excited to fight her this Friday in Tampa! FG: Your opponent for XFC’s Unstoppable on Dec 3rd in Tampa has a 2-2 record and is coming off a decision loss to Jessica Eye, another up and coming fighter in the 125lb division. Have you seen any of her fights? And what are you expecting her to bring to the cage for your match? MK: Marissa is a talented fighter and I expect her to bring nothing less than her best on Friday night. I want to fight tough girls so this is a great match up for me. She's experienced, tough and dangerous off her back. I've seen her fights online and I've prepared accordingly. I haven’t seen the Jessica Eye fight but from what I read...it was a battle. FG: You compete in a very tough 135lb division. What goals have you set for yourself and who would you like to face in the future? MK: This fight will be at 130 pounds and I expect to be fighting in the 125 pound division from here on out. I know there are plenty of great girls at this weight and I will be putting on more muscle and continuing to lean out so 125 pounds is where I would feel the most comfortable. There isn’t anyone in specific I’d like to fight at the moment. I just want to continue to be matched with technical, tough girls who want to put on a great show. FG: The 125lb division also has many talented fighters. Would you possibly consider fighting in both the 135 and 125 pound divisions as this fight is a catch weight of 130? MK: I don’t think I'd take another fight at 135. Kim Couture was much bigger than I was in my first fight and taller as well. I will continue to train and get bigger, stronger and leaner and cut to 125 in the future. FG: The women’s side of MMA is rapidly growing in popularity, as it should. There are more women entering the cage and more fans following. Where do you see it going from here? MK: It’s growing rapidly and will continue to grow. 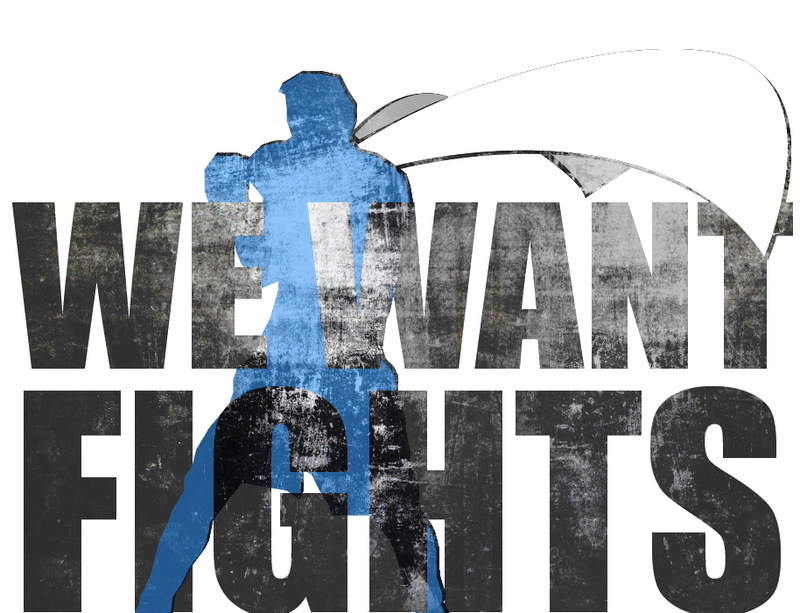 More and more talented fighters are emerging and finding their way to the gym to learn MMA. Not only is it a great workout and will transform your body but it's challenging mentally and physically. The moment I started learning BJJ I was hooked and Muay Thai is equally as fun. As we can all see...more and more woman are finding the same addiction. The fans always find women's fights entertaining so that helps a lot too. FG: We again want to thank you for your time in answering our questions. And we wish you the best of luck. Is there anyone out there you wish to say hello to or thank (sponsors, etc.)? MK: Thanks for having me! I’d like to shout out my team! American Top Team and Bestway BJJ in Danbury CT! My Coach Rob Cipriano, My friends and family in Stamford CT and my sponsors -- Warriorclass MMA, Brawl and Maul, Elmer's Dinner, Devito Chiropractic and Lyn Academy of Martial Arts.